Synergy is a world of sound with percussion at its heart. The group continues a journey which began 35 years ago, touching audiences with the beauty and expressive diversity of percussion today. With an enviable international reputation as one of Australia’s finest and most versatile music projects, Synergy has performed at festivals throughout Europe, Asia and the United States, as well as most of Australia’s main stage recital and performance venues. 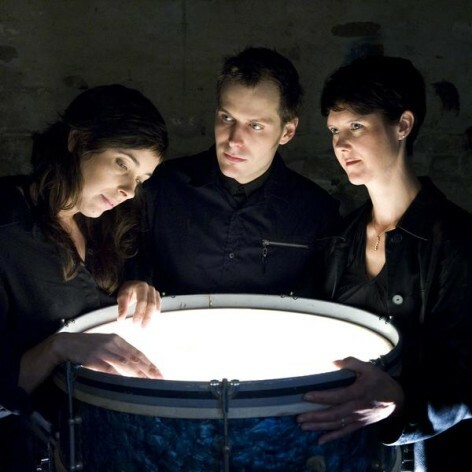 Core members: Timothy Constable, Alison Pratt, and Bree van Reyk, are all award-winning and internationally acclaimed exponents of new music in their own right.